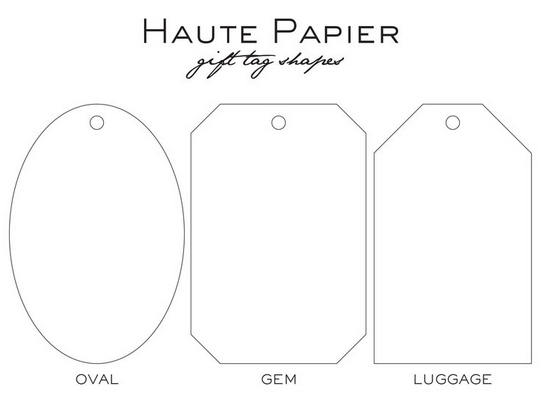 Give the gift of stationery this holiday season! 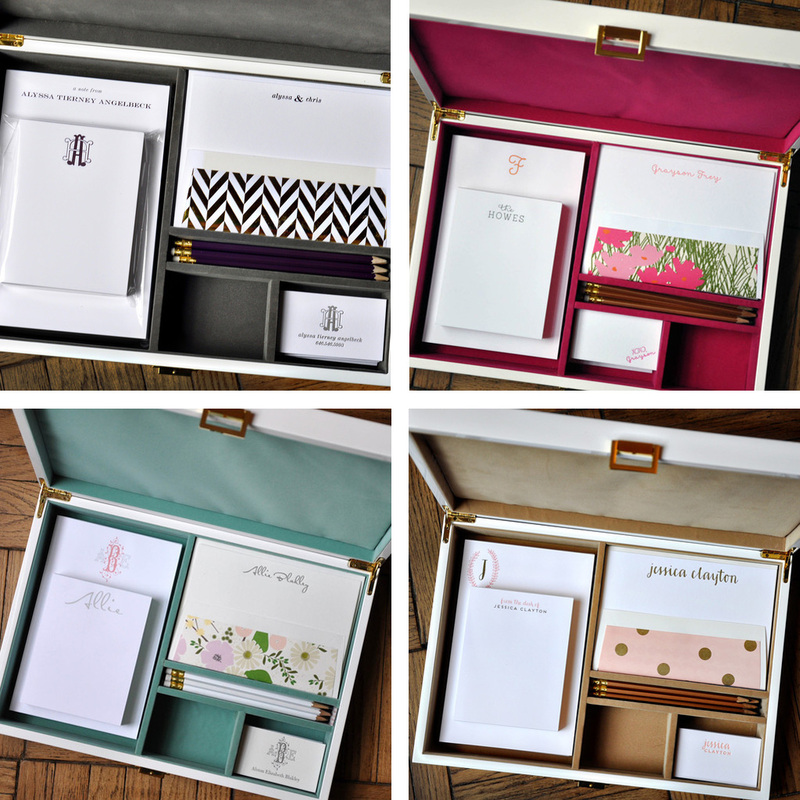 Beautiful, custom stationery wardrobes make the perfect gift for the paper lovers on your list! 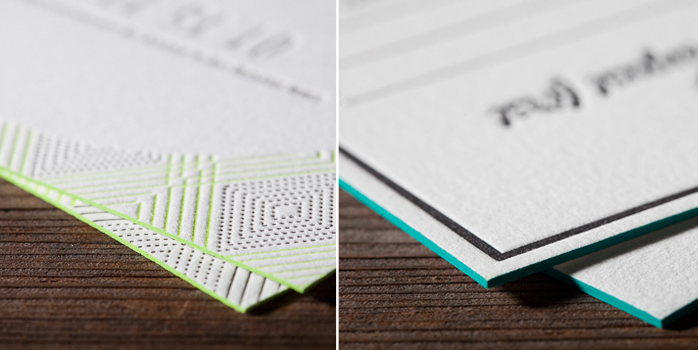 Available in six felt liner colors, the white lacquer box includes two notepads, 25 letterpressed notecards with optional lined envelopes, 50 letterpressed calling cards, and 12 coordinating pencils. 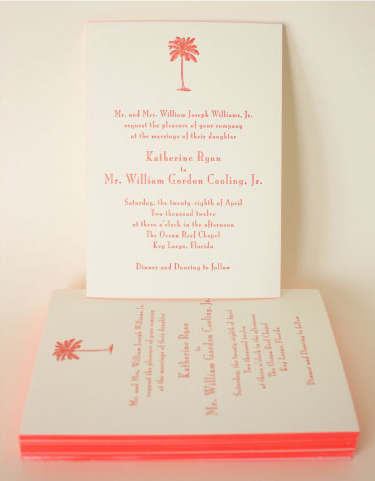 Choose from a wide assortment of ink colors, fonts, monograms, and envelope liners to make a unique combination. 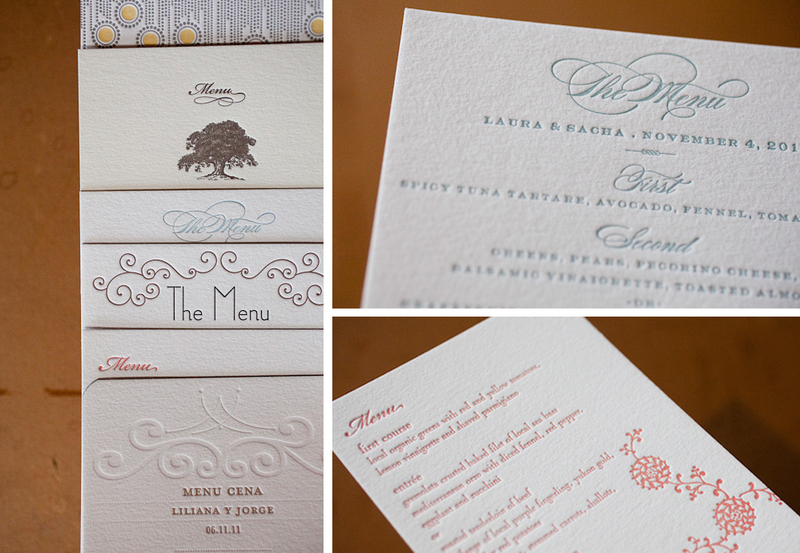 Order yours soon to have in time for the holidays! 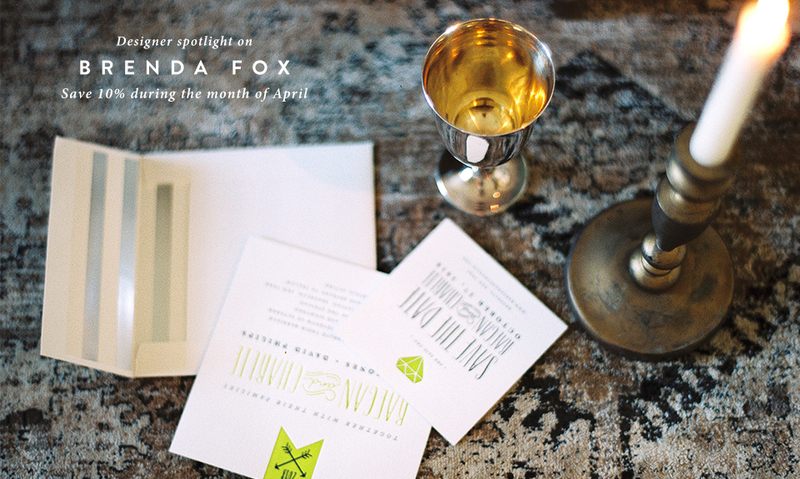 So you’ve designed your save the dates and wedding invitations, what’s next? 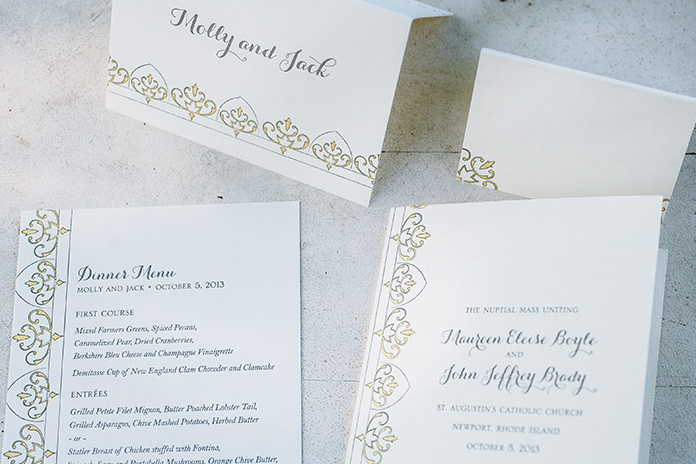 Continue your designs and theme through day-of stationery. 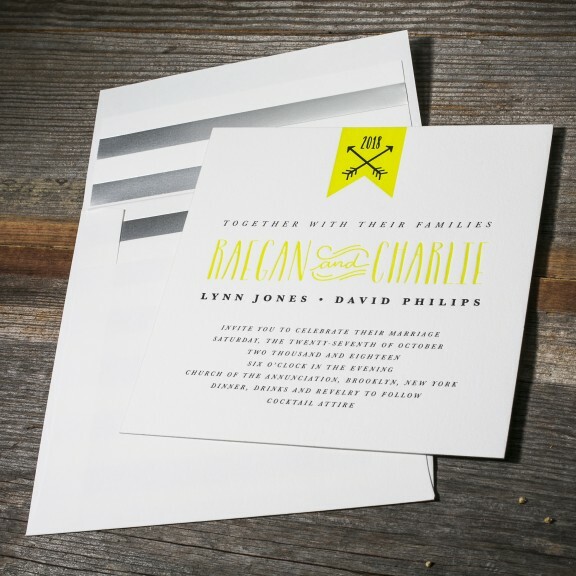 Day-of stationery can include programs, menus, place cards, table numbers, signs, and more. 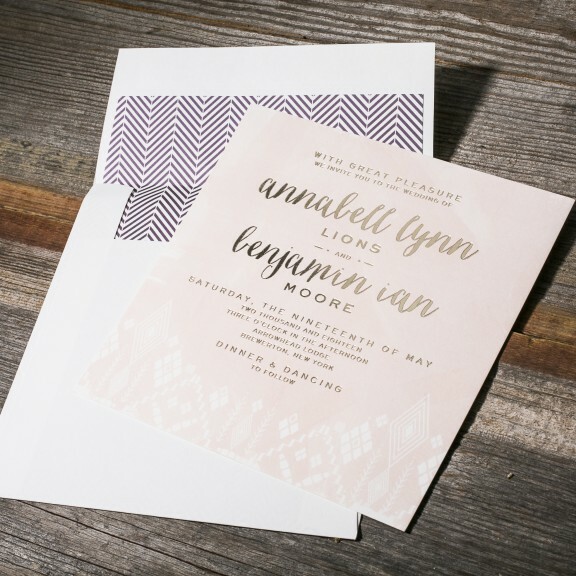 These items help to establish a polished, cohesive look across all of your printed pieces. 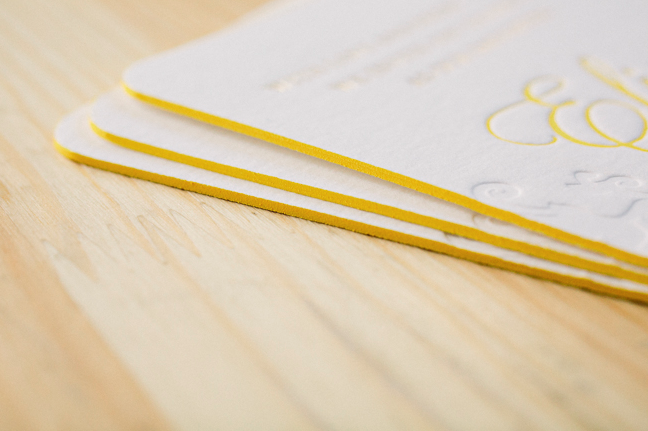 Let Sweet Paper help you design and create your day-of stationery! 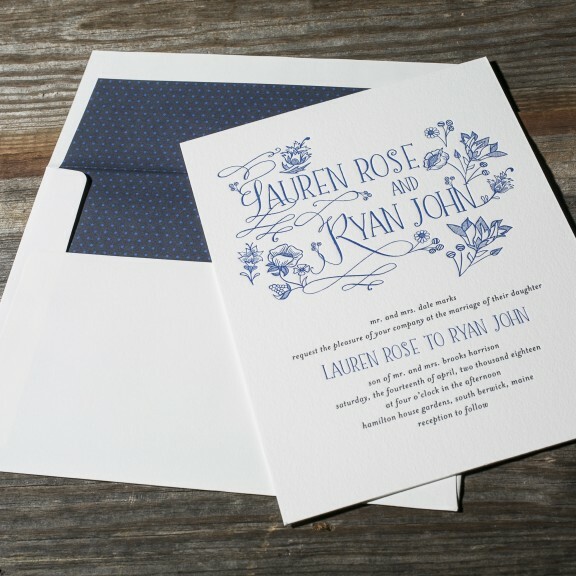 Meet with a member of our staff and enjoy a free consultation to begin customizing stationery for your big day! Call today to book an appointment or use our calendar to schedule online. 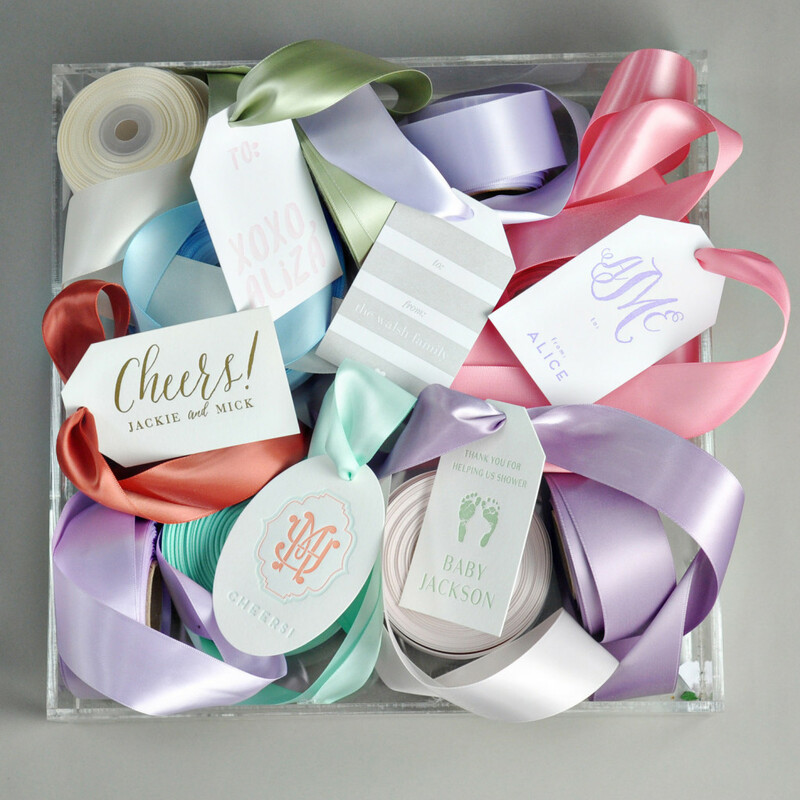 Sweet Paper’s Ivy + Anchor online store allows you to order personalized paper, home and gift items from the comfort of your own home! 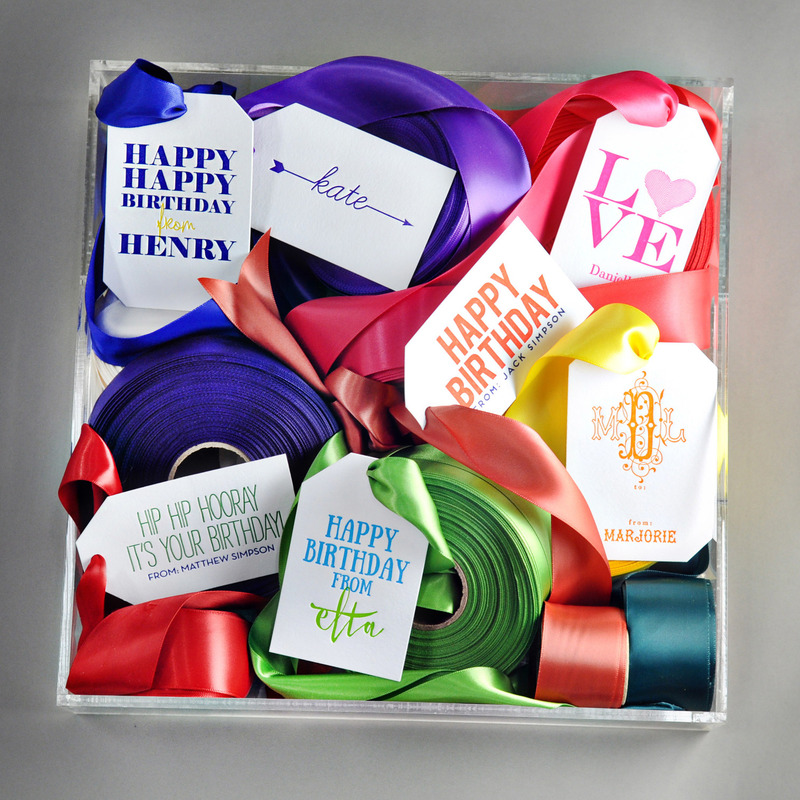 With hundreds of gift items to pick from, customization options are endless. 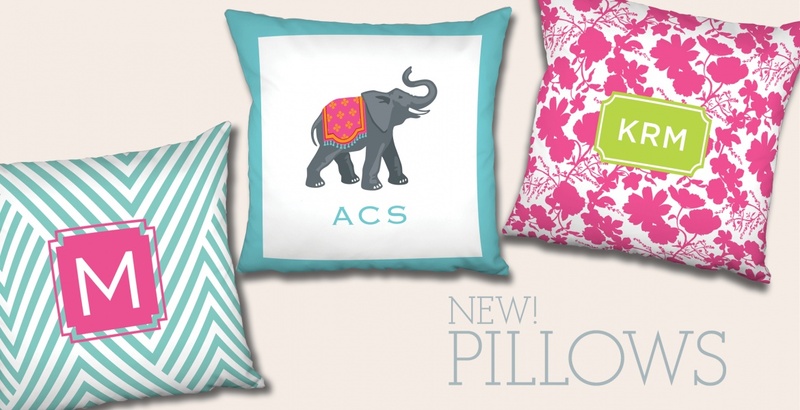 From baby announcements to pillows and everything in between, there’s something for everyone! 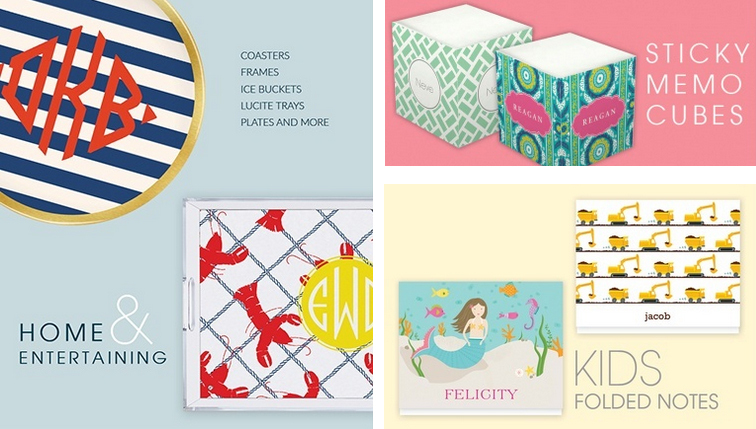 Access this great store from our online shop under the ‘Personalized Stationery and Gifts’ tab or click here to access our Ivy + Anchor store directly.